Anne Lao, Master of Management (Accounting) student, has returned from a Summer internship at EY in Singapore, clearer than ever before about pursuing auditing as a career. 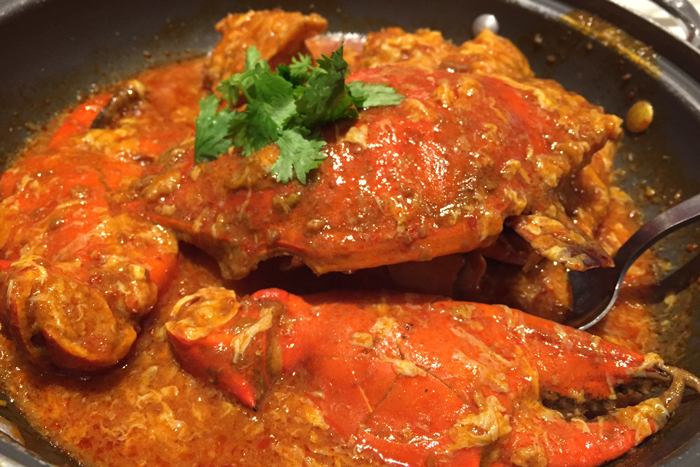 She shares her Southeast Asian experience here. My first day at EY was full of novelty and adventure – stepping into one of the ‘Big Four’ means a lot to those of us studying accounting! While EY’s Singapore headquarters are located at One Raffles Quay in the Singapore CBD, their training rooms are located in a nearby building, Arcade, which was where all new interns like me spent our first week. Each intern was paired with a counsellor who provided guidance and mentorship. 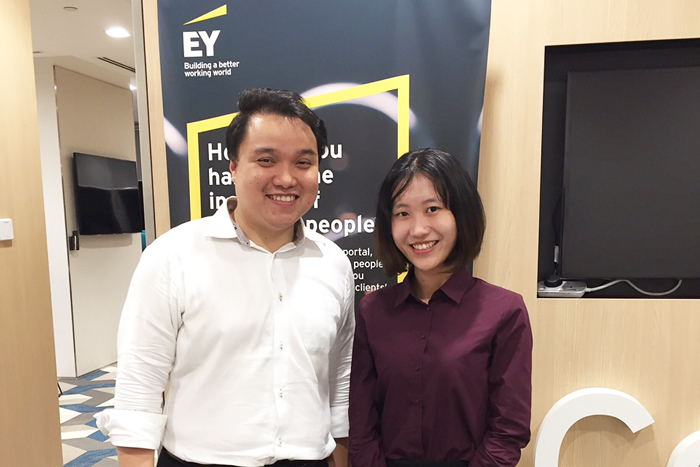 Anne Lao (left), is pictured here with her counsellor, Joshua Foo, an audit manager at EY. That first morning, I was both excited and nervous as I waited with the other interns before a representative from Human Resources greeted us and led us to our training room, where we were divided into groups in no particular order. For Assurance interns like myself, training lasted for a week, while interns from other departments like Advisory or Tax joined us on only the first and last days. I was pleasantly surprised to see many other Australians in the group, some of whom had also come from the University of Melbourne, while others were from Sydney, Brisbane, Adelaide and Perth. During the week, we were introduced to the history and culture of EY, given professional development advice on internship performance, and informed about general administrative housekeeping. As an Assurance intern, I was also taken through EY’s basic auditing processes, such as documentation, independence policies, and an audit walk-through. Training concluded with a fun, hands-on activity: each group was to use recyclable materials to build a model based on the theme of EY’s slogan, ‘Build a Better Working World’. On the whole, I found the week to be a stimulating experience. My favourite thing about Singapore is their food! 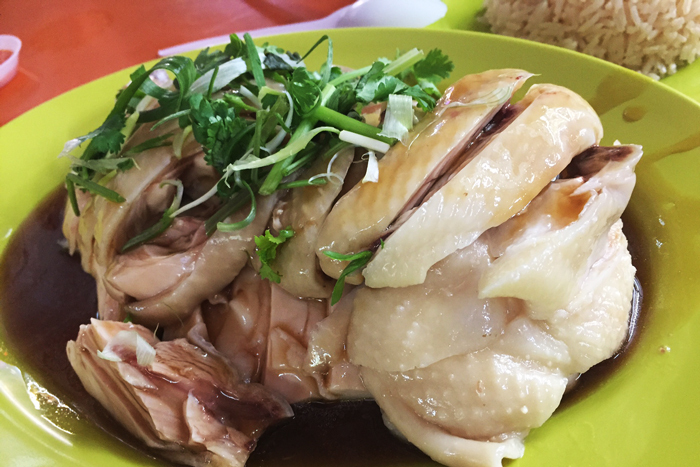 The most noteworthy local dishes for me were Laksa, Chilli Crab, Bak Kut Teh (a rich, herbal pork rib soup), Hainanese Chicken Rice, Fish Ball Noodle Soup, and Nasi Lemak (a Malay coconut rice served with sambal)! 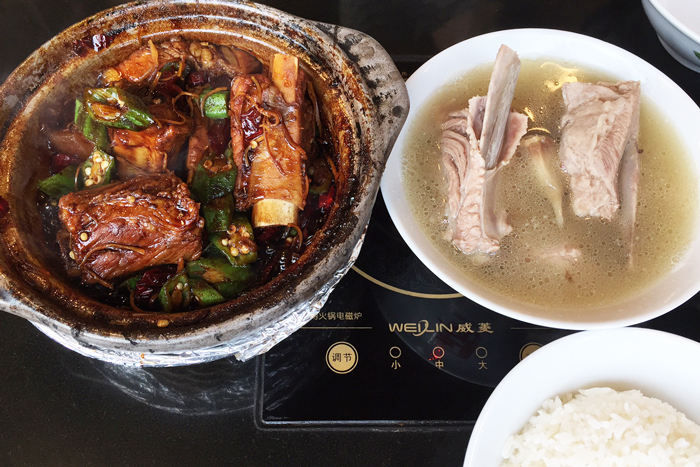 What's even better is that local ‘food courts’ serve up cheap and delicious fare – add in a drink, (Teh – tea with milk, Kopi – coffee with milk, or barley water) and your meal would cost no more than $10! On weekends, I enjoyed exploring Singapore. Walking along Merlion Park’s waterfront gives you a fantastic view of the Marina Bay Sands Hotel (or MBS as the locals know it!) and the Art Science Museum, which looks like a giant lotus. From MBS itself, the Singapore skyline is spectacular – EY’s building is actually visible from this vantage point. Gardens by the Bay, with its “Flower Dome” and “Cloud Forest”, was also a favourite of mine. Finally, Sentosa Island provided plenty of relaxation and entertainment, from the Universal Studios and the S.E.A. Aquarium, to Palawan Beach. Because December to February is what is considered the ‘peak period’ for auditing, I had the opportunity to fully experience the hive of activity that took over EY! Efficiency is of utmost importance to the company, and it pays to be a fast learner. Even as an intern, I was expected to rely as much as possible on my own logic and knowledge to complete tasks efficiently. However, we were also encouraged to ask questions. I found the team to be very approachable, and a tip I was given was: there is no such thing as a silly question, but think it through carefully, and try to formulate an answer of your own, before asking. I had the chance to work within two teams: one whose client was a real estate group and the other, a technology manufacturing company. I was with the second team when the peak period hit us. My responsibility at the time was to assist with auditing accounts payables, fixed assets and cash accounts. I also carried out testing and vouching of supporting documents for my teammates. We worked off-site in the client’s offices, and because I frequently needed to request company files, I found my workplace-communications skills improving quickly, as I had to ensure that we received documents in a timely manner, while maintaining an amiable relationship with the client. In addition, my analytical skills and use of Microsoft Excel were refined from extensive use of Excel tables in figuring out the reasons for account adjustments. It was not uncommon to knock off at 11pm or later during these periods of peak activity, but we received meal and travel allowances, and over-time fees as compensation. While it was extremely stressful at times, a willingness to learn, and an ability to focus when at work, definitely helped. I truly enjoyed this internship experience because not only do I now feel more equipped with knowledge and practical skills gained from a professional, real-life experience, I have also had a taste of what it is like to work and live in Singapore. Working at EY has allowed me to gain a better understanding of auditing and increased my passion for the industry. This experience has completed my Melbourne Business School studies perfectly, and I am now more certain than ever about pursuing a career in auditing, whether it be in Australia, Singapore, or anywhere else in the world. Melbourne Business School Students can find out about upcoming internship opportunities through their weekly current student Newsletter or via Melbourne Careers Online.